Soul food in Paris? Absolutely: Paris is good for the soul! (And it's not bad for the sole). 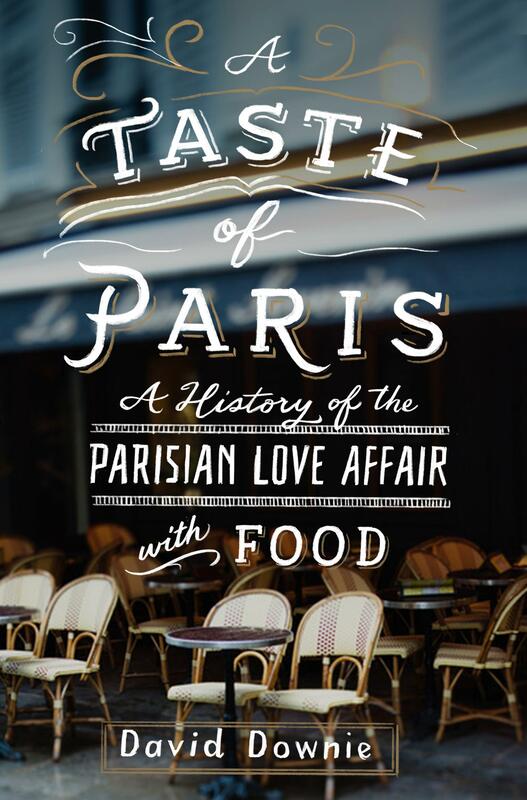 A Taste of Paris: A History of the Parisian Love Affair with Food is today's version–on many levels–of Briffault's celebrated Paris a' Table from the mid-1800s. 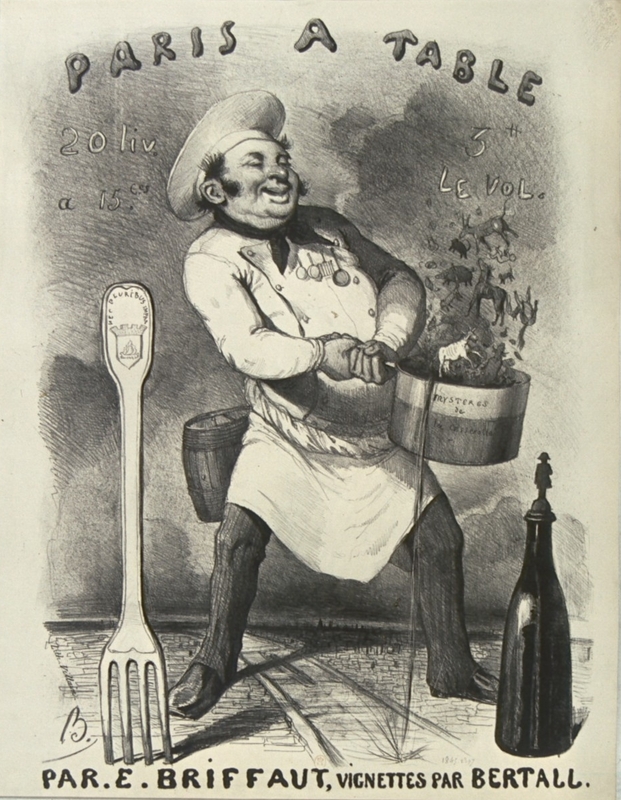 It's more than history, it's mystery, lore, lust, the thrust and parry of gastronomy… with dozens of restaurants, bistros and other eateries, food shops, markets, specialty food sellers–chocolatiers, patissiers, poissoniers, etc…–"reviewed", discussed, visited, celebrated or tarred and feathered… Bon appetit et bonne lecture! Pub date: September 26, 2017. Available for pre-ordering now on line.